On April 20, 2010, a drilling rig off the Gulf of Mexico exploded, setting off a chain of events that have continued on throughout the summer. Though its future effects are undetermined, the spill has drastically affected life along the Gulf Coast. 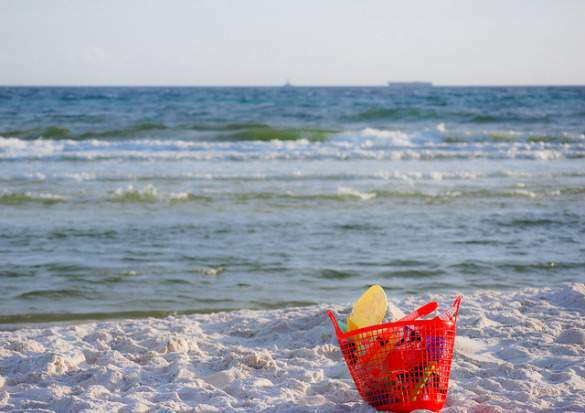 One of the most popular summer vacation destinations in the U.S., the Gulf region and all of the states within it have been adversely affected by the oil spill, as it has resulted in oil residue and tar bars washing ashore on some of the coastal beaches. Travel and tourism has been down by more than 50% along the Gulf states. Though some travelers who had vacations planned many months in advance continued with their trips, most travelers changed their vacation plans; thus resulting in the high decrease in travel to the Gulf. Something should be said for the fact that not everyone is ditching their vacation plans to the Gulf Coast. Although some beaches have been closed off to swimming, they aren’t closed to public access. Additionally, the Gulf Coast highlights many of the features of the area that are often overshadowed by the pristine beaches. The fact is, there has actually never been a better time to visit the Gulf Coast. Below you’ll find six reasons you should visit the Gulf Coast right now. Although there are extraordinary volunteer opportunities spread abroad, few as are unique as volunteering at the Gulf Coast right now. Volunteering at the Gulf has multiple benefits, from being an educational experience for adults and children to making a direct impact on the environment. Although people can donate money, the best way to donate is by donating time to volunteer initiatives. Each of the Gulf Coast states, including Alabama, Mississippi, Florida and Louisiana have websites that provide information about volunteer opportunities. People interested in volunteering can typically find out about a volunteer opportunity on the websites and then call to register and schedule a time to volunteer. It is best to do this shortly before your trip, as volunteer opportunities are changing on a daily basis. 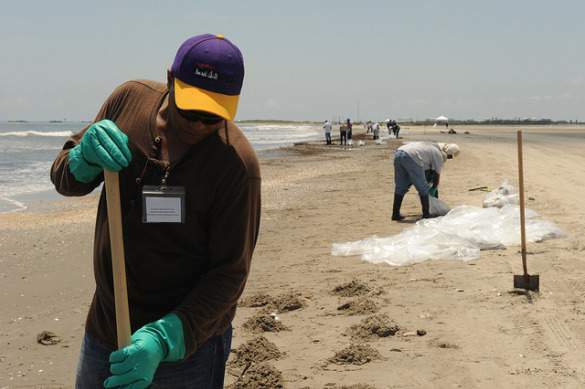 Types of opportunities include surveying beaches for oiled animals, participating in food banks that are assisting families affected by the disaster and surveying beaches for oil residue and tar balls. Of course, most people come to the Gulf Coast to go to its pristine beaches, but the Gulf offers much more than just miles of sandy white shores. The oil spill may be affecting some Gulf beaches, but Florida, Alabama, Mississippi and Louisiana all offer much more than just sunning and swimming in the ocean. Beauvoir Home – The deep south is known for its antebellum and plantation homes, with the Gulf states often being the showcase of these beautiful houses and tracts of land. One such is the Beauvoir home in Biloxi, Mississippi. Formerly the home of Jefferson Davis, the estate today is a symbol of the heritage and beauty of the deep south. The estate includes a cottage-style plantation home, botanical gardens, confederate veterans home, cemetery, museum, library and gift shop. Though it endured damage from Katrina, the home has been renovated and is open for visitors Monday through Saturday. Visit during the early morning between 9 and 11 when you can enjoy the grounds, while beating the afternoon heat. National Museum of Naval Aviation – Located in Pensacola, Florida, the National Museum of Naval Aviation is a hallmark of Florida. Celebrating all things aviation, the museum features one of the largest aviation displays in the U.S. Over 150 aircraft and spacecraft are on display, including former Blue Angels aircraft, Coast Guard helicopters and biplanes. If you call ahead of time, you can find out when Blue Angels aircraft may be doing practice demonstrations. Best of all, admission to the museum is free, offering some of the best free entertainment the Gulf Coast provides. New Orleans French Quarter – A national icon, the New Orleans French Quarter may just be the most well-known attraction in the Gulf. The oldest neighborhood in New Orleans, and a national historic landmark, the French Quarter sets itself apart with its unique European architecture. The Quarter comes alive at night with live music at many restaurants and bar, horse-drawn carriages and the best food New Orleans has to offer. The French Quarter is a city in and of itself and you never know what you’ll find. USS Alabama – Coming across Mobile Bay, you’ll see the large battleship in the distance. Making the Mobile harbor home, the USS Alabama is one of the most storied battleships in the U.S. The ship went to the seas in 1942 during World War II and spent the duration of the war in the Atlantic and Pacific Ocean. The USS Alabama was used in multiple attacks and other various operations. In the late 1960s, the ship was moved to Mobile, where it has been a museum ever since. 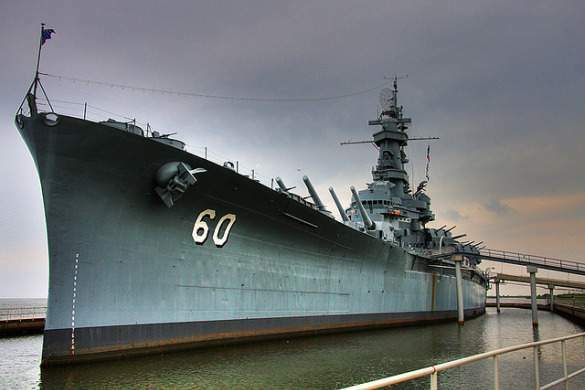 After spending a day on the battleship, visitors can take the short walk to Mobile’s downtown district and enjoy an evening at the city’s restaurants and nightlife. 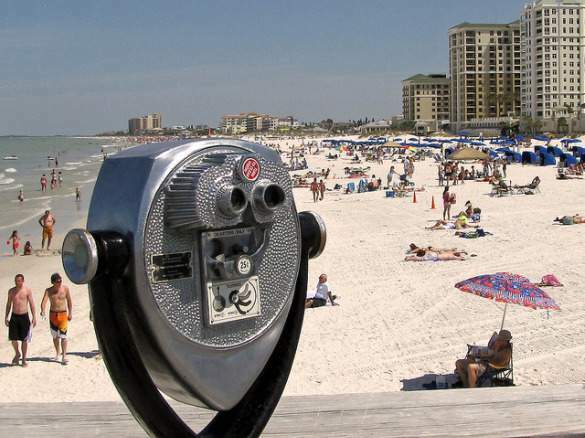 One of the best things about visiting the Gulf Coast right now is that you can experience the crowds and traffic you would expect during the winter, but during the middle of the best season to visit. Travel between cities and beaches is cut in half. This also means you don’t have to jockey for a position on the beach, can walk right into any restaurant and immediately get a table and don’t have to wait in long lines. This may be the only time you’ll be able to do this during the vacation season on the Gulf Coast. Local tourism is down in the Gulf by more than 50%. This is easily seen by the small crowds that are reminiscent of what you would usually find during the winter and not the summer. As such, the tourism industry needs as much support as they can get, as the more they receive, the quicker they’ll be able to bounce back from this crisis. Since demand is so low, there’s never been a better time to plan a trip to the Gulf. 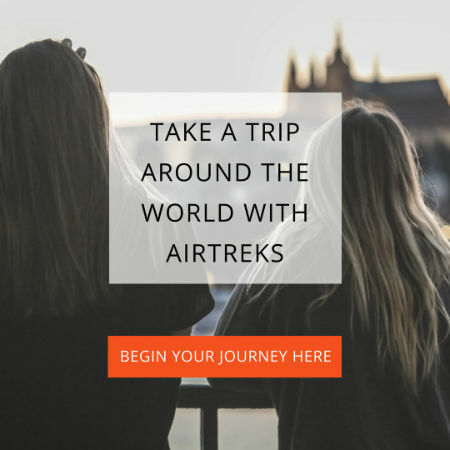 Even if weren’t planning on taking another trip, with the gasoline prices at a decent price in the south, mixed with extremely reasonable hotel rates and vacation packages, travelers can easily fit in another trip. Many tour operators, such as boat charters, are also offering discounted packages. The Marriott Grand Hotel in Point Clear is offering a $100 credit when booking at least a three-night stay. The Beach Club in Gulf Shores is offering steeply discounted rates and special offers you simply won’t find elsewhere. Some of the Gulf Coast hotel deals include no money down for reservations, one free night for every two paid nights and resort credits up to $450 when booking at least a four-night stay. Hotels in New Orleans are also offering rock-bottom rates this summer and fall. It’s still unknown the last effects of the oil spill on the Gulf waters and beaches. Unlike when a hurricane devastates the Gulf, residents can’t simply pick up their lives and move on. As such, travelers should visit the Gulf and experience the beaches while they can. Although there are lots of beaches that haven’t been allowing swimming, many of them have been. It’s best to talk to the local CVB or your hotel and find out the conditions. Many hotels are even posting daily updates of whether or not the beach is open for swimming. 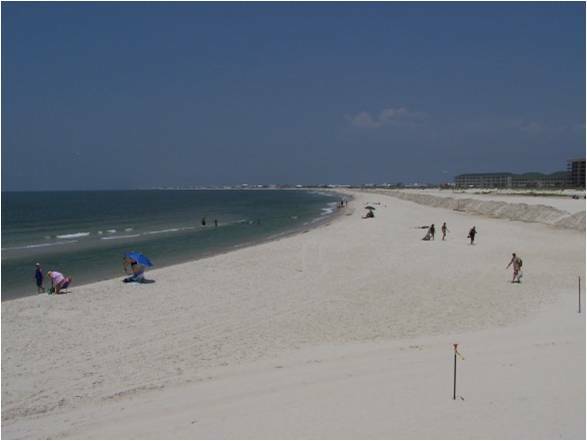 Nonetheless, there are Gulf Coast beaches that are in fact open for sunning and swimming. The people of the Gulf Coast are often known for their kind southern hospitality. The region offers a hospitable environment that can’t always be found in all vacation areas and there are many Gulf Coast tour operators that can provide this sense of the deep south’s hospitality. Take a cruise on New Orleans’ Natchez Steamboat and experience the soulful culture of New Orleans, with jazz music and creole food. Another way to experience the Gulf’s fine southern hospitality is ditching the exclusive vacation rental and staying in one of the many bed and breakfasts. Stay at the Kate Shephard Bed and Breakfast in Mobile and get to known the owners, Wendy and Bill, who make fresh, unique breakfast dishes each morning.